The Cevennes Mountains are a little known region of France offering rugged, wild scenery with is nonetheless spectacular. Our journey starts in the northern, Ardeche region. We work our way south via the highlight climbs of Lozere & Aigoul. 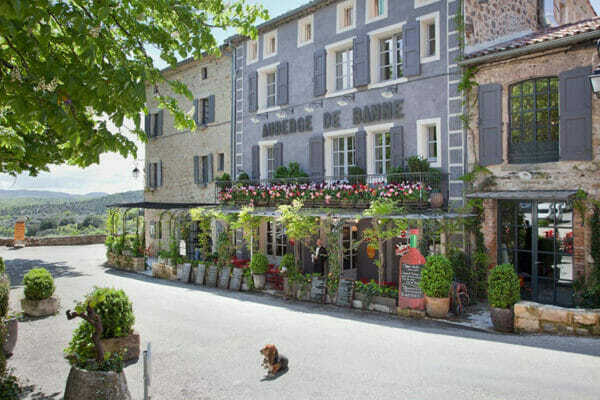 Finish in the village of Meyrueis & ride the beautiful gorges of Tarn & Dourbie. The tough landscape of the Cevennes is remote, wild & untamed but nonetheless beautiful to explore by bike. Arrival in the Cevennes Mountains, Vals les Baines. Departure from the Cevennes Mountains. The tour is for riders of varied abilities. To be able to enjoy the rides regular cycling in the months before the tour is highly recommended. We’re experts at tailoring a tour to meet the needs of our guests, be that adapting rides, ride nutrition and working with our host hotels. Expect a high staff to rider ratio, small ride groups on the road and the cycling holiday of a lifetime! THE HIGHEST POINT IS MONT LOZÈRE AT 1,699M. THE REGION HAS THREE OUTSTANDING CAVES; AVEN ARMAND, DARGILAN AND BRAMABIAU. 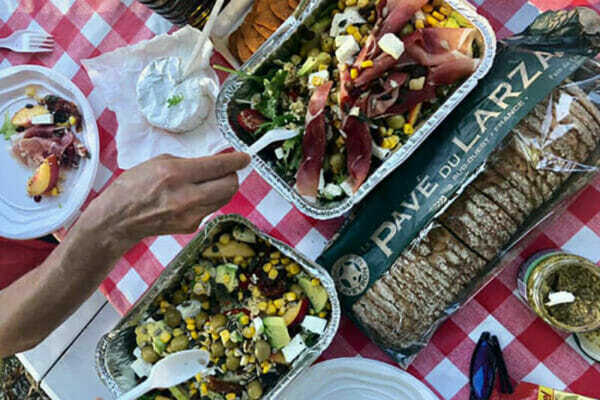 Food from Provence is fresh, vibrant and world class and includes classic dishes such as Salad Nicoise. Taste local wines Châteauneuf-du-Pape, Gigondas, and Côtes de Provence. Start the day with a breakfast buffet at the hotel. 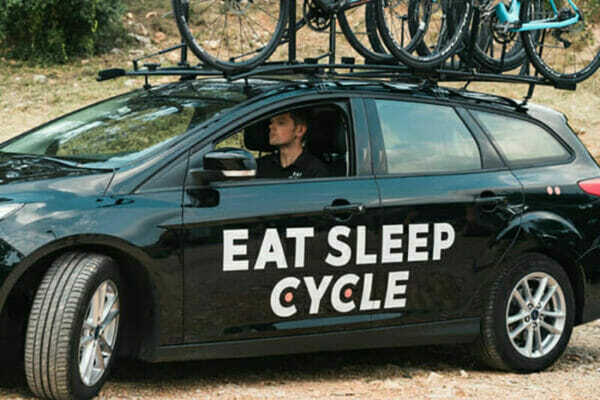 On longer days eat a time-efficient lunch served by the support team and stay fueled all day with ride nutrition from the support vehicle. On shorter days we’ll stop to enjoy a light lunch in local cafes. Spend two nights at Villa Aimee, a 19th century mansion in the pretty village of Vals les Bains. A perfect location from which to explore the Ardeche. Auberge de Banne**** is our home for two nights. 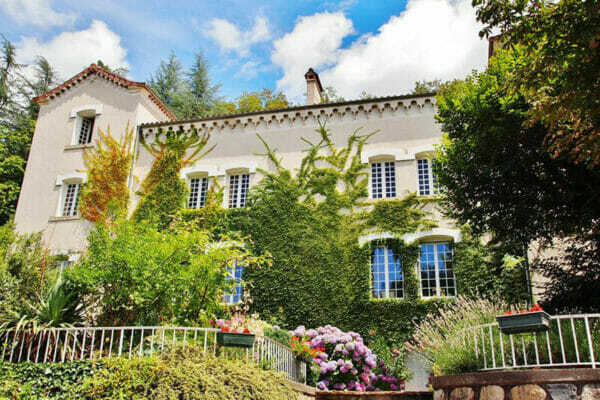 Luxurious & classy, the hotel is situated next to a castle in village of Banne, in the heart of the Cevennes mountains. 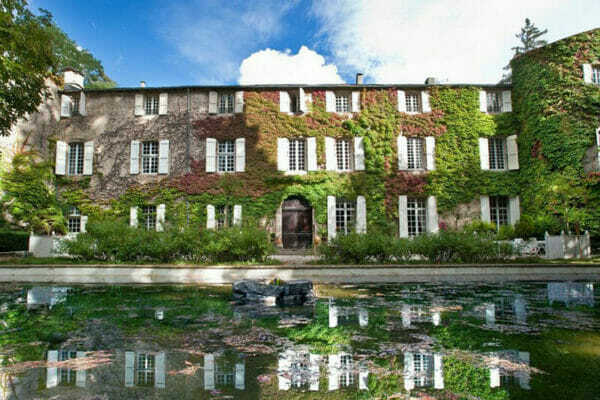 Finish with 3 nights in Meyrueis at Chateau Ayres****, a Benedictine monastery turned four star hotel. Enjoy the indoor pools and onsite restaurant. Departure: A group transfer will return you to Montpellier Train station by 12 noon. Plan your onward travel from here. Transfers: Group airport transfers included. The staff were very pleasant, efficient and knowledgable. 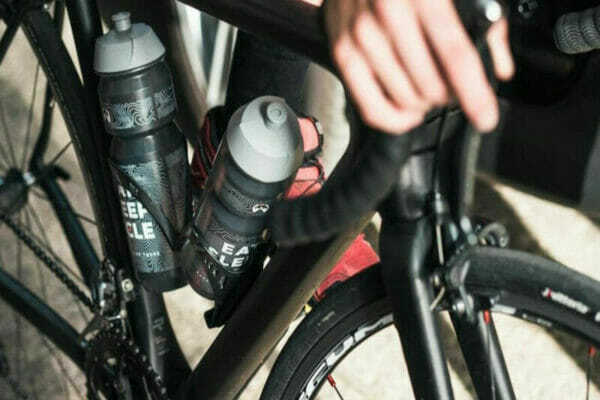 This was my first experience being fully supported and they definitely did this well - an array of supplies to fuel the body [...] The accomodation, food and scenery were all excellent and I highly recommend both bike hire and tours with ESC. Thanks heaps for an awesome adventure guys. Hope to be back one day! Excellent customer service from this enthusiastic team of people. High spec rental bikes in excellent cosmetic and mechanical condition. Will definitely use again. Thanks. Our Tour of Provence runs from the 26th May – 2nd June. Discover the Gorges du Verdon and tackle Mont Ventoux.